2013 to Date: Ag. 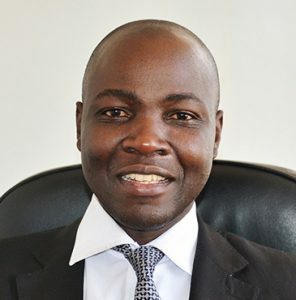 Administrator, Dedan Kimathi University of Technology. Welcome to the School of Computer Science and Information Technology. In Line with the University Motto “Better Life Through Technology”, the School of Computer Science and Information Technology has been established to give our students the opportunity to advance their academics in the field of Computer Science, Information Technology and Business Information Technology.